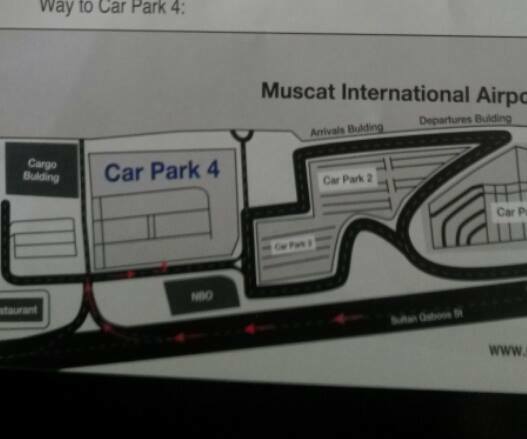 There is a new update regarding the parking at the Muscat Intl.Airport. The Airport has a new long term car park which is situated beside the Cargo building. Its called Car Park 4 and you can access it directly from the highway if you turn off at Cargo OR driving past Car Park 2 if you are inside the Airport Perimeter. This entry was posted in Muscat, Uncategorized and tagged Muscat airport parking, Seeb airport. Bookmark the permalink. 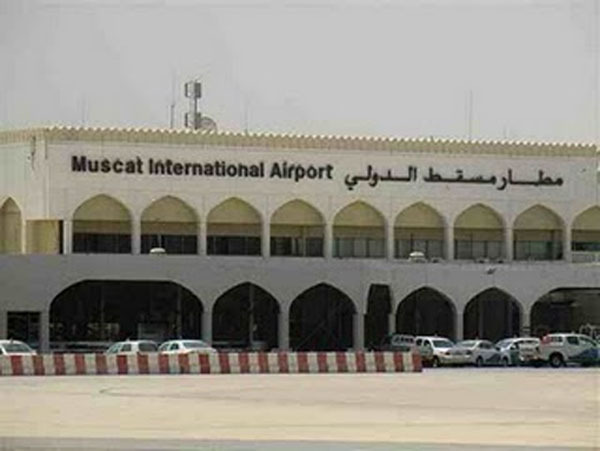 This airport is a hub for the national carrier Oman Air and is the gateway to Oman, improving connections to international destinations like the Gulf, the Middle East, Europe and the Far East. 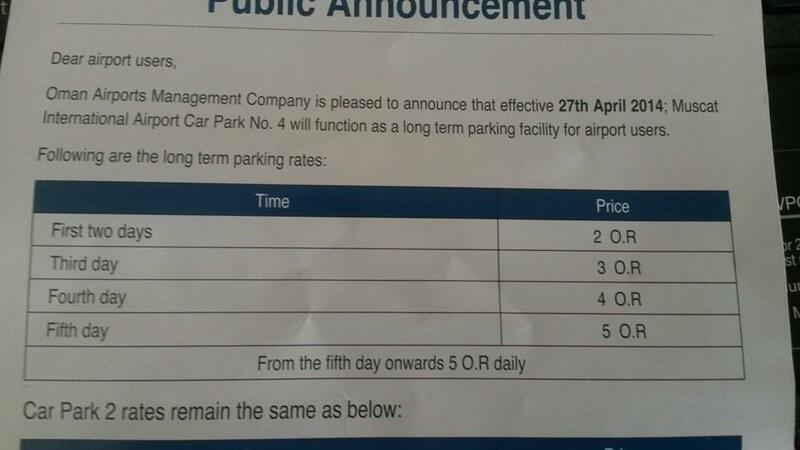 Suppose a passenger leaves his vehicle at ‘parking 4’ on day 1 at 9 pm and collects it on day 4 at 1 am = three days + 4 hours; how much would be the parking charges? 3d 4 h=4 days,so calculation is easy.